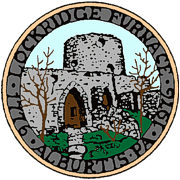 The Borough currently employs four (4) full-time Maintenance Employees. The hours are Monday- Friday 7:00a.m. to 3:00p.m. September to May and Monday- Friday 6:00 a.m. to 2:00 p.m. from Memorial Day to Labor Day. 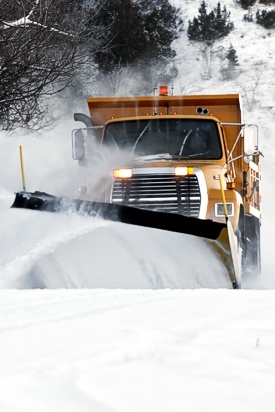 Inspection and repair of Borough streets, snow removal, cindering/salting when required, removal of leaves from street gutters, inspection and maintenance of dump truck, backhoe, pickup, and all other highway equipment. Inspection and maintenance of reservoir, chlorinator, and pressure regulator; flushing of water system; reading of water meters; maintenance of water mains and pipes and wells. Cleaning and maintenance of Borough Hall, recreation areas, and all other properties owned by the Borough. Inspection and maintenance of sanitary sewer lines and pump stations; maintenance of storm sewers clean and free of debris.